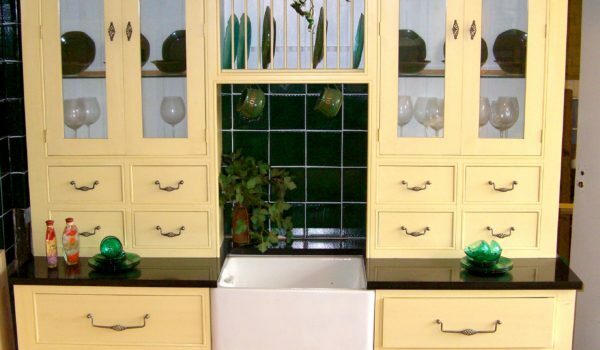 We are the solid wood kitchen and furniture specialists. 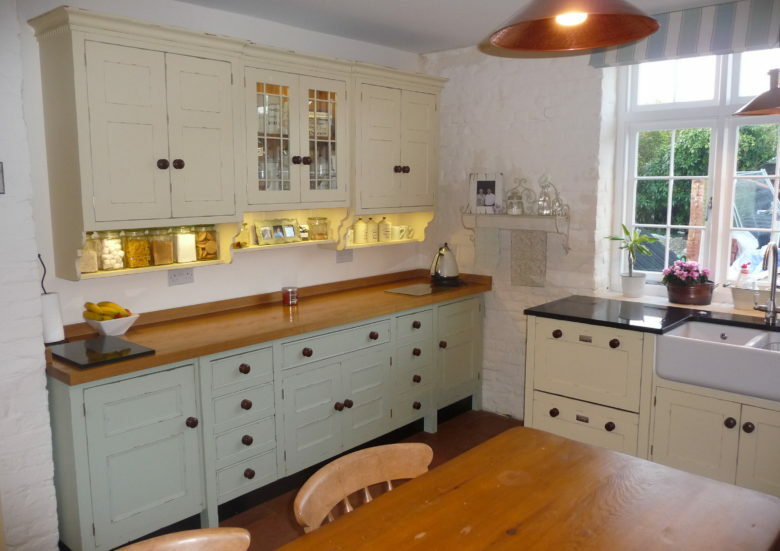 Our craftsmen have been making quality bespoke kitchens and solid wood furniture for over 43 years. Practicality, style, and design, expertly combined to create beautiful furniture that looks at home in a town or country house. From simple Shaker to barley-twist details, corbels and fluted columns, Farmhouse to contemporary… we have a wide variety of styles that will enhance any home. With our friendly and experienced staff by your side we’ll help you to design your perfect kitchen or bedroom, from design to delivery. 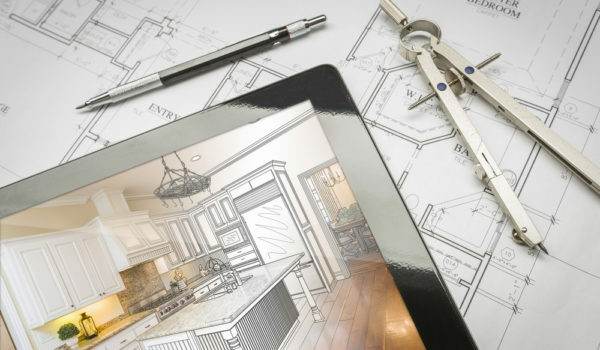 See your dreams come true in 3D, and make sure you’re perfectly happy that your vision matches the future reality, with our professional computer-aided design service. Freshly hand-painted in contemporary colours with a classic finish, designed to match your mood, tastes and home. Fitted or free-standing, the choice is yours. Designed to meet your exact requirements. 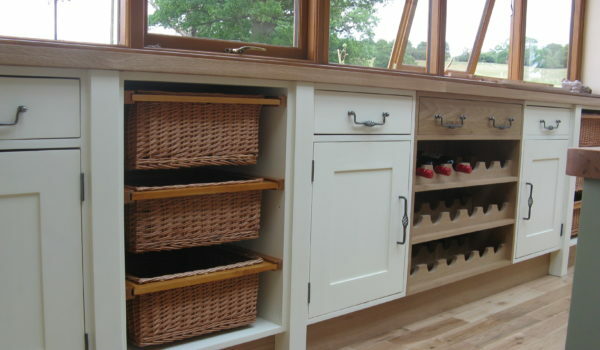 Practicality, style and design combines beautifully to make your kitchen work well in a town or country home. 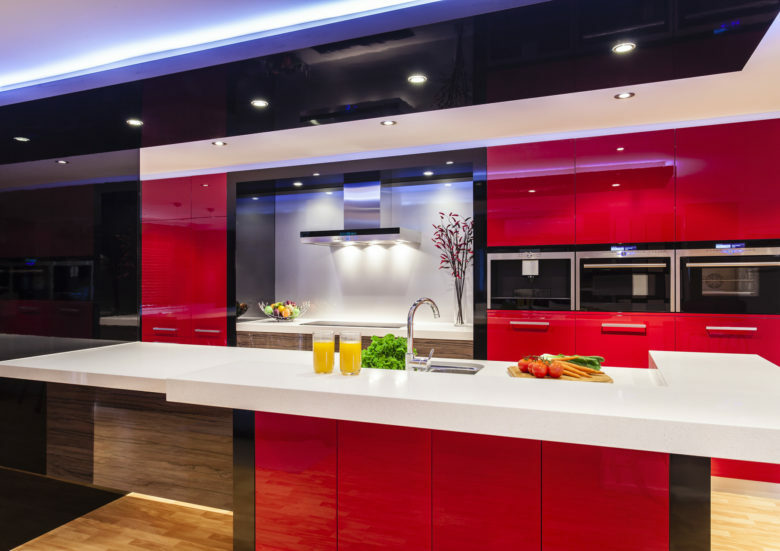 Top-quality contemporary high-gloss finishes to impress and inspire every day of the year. Simple doors and panels can be given individual character by the use of different fixings, handles and lighting. 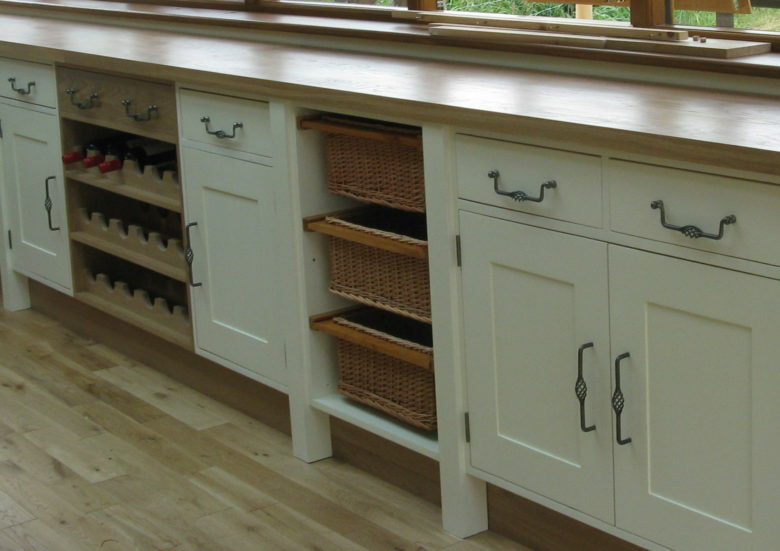 From bespoke solid oak worktops to individual style attributes, we’ll create the perfect interior that you’ll love. 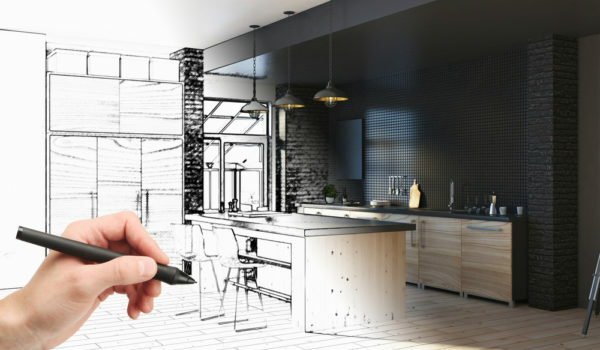 Designing your dream interior can be a difficult and lengthy task. That’s why we will take all of the hard work away and help you to construct your perfect kitchen that meets the needs of you and your family. Country Cousins Interiors provides unmistakable design style combined with an unrivaled standard of excellence in the art of furniture-making. 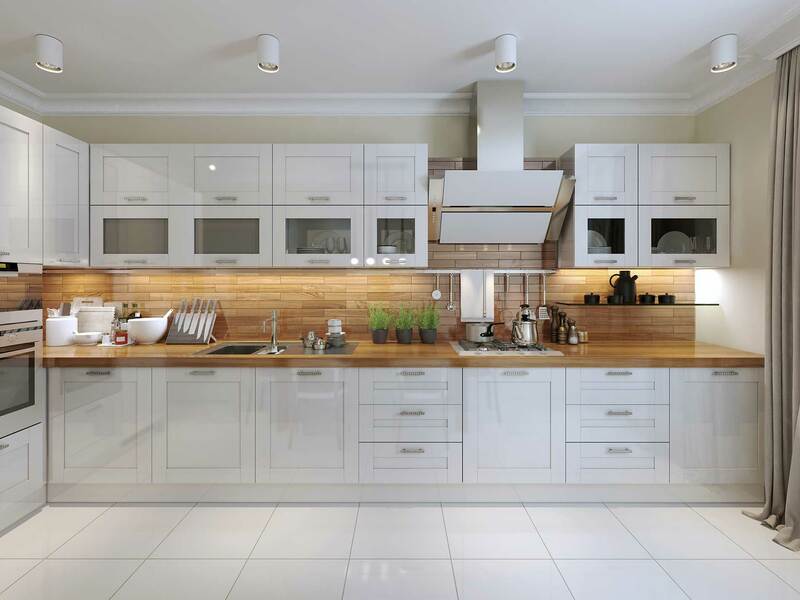 When it comes to designing your perfect kitchen in the style you want, be it a custom classical New England kitchen, or bespoke Shaker kitchen, to contemporary high-gloss kitchens or handle-less kitchens, we have the perfect solution for you and your family. 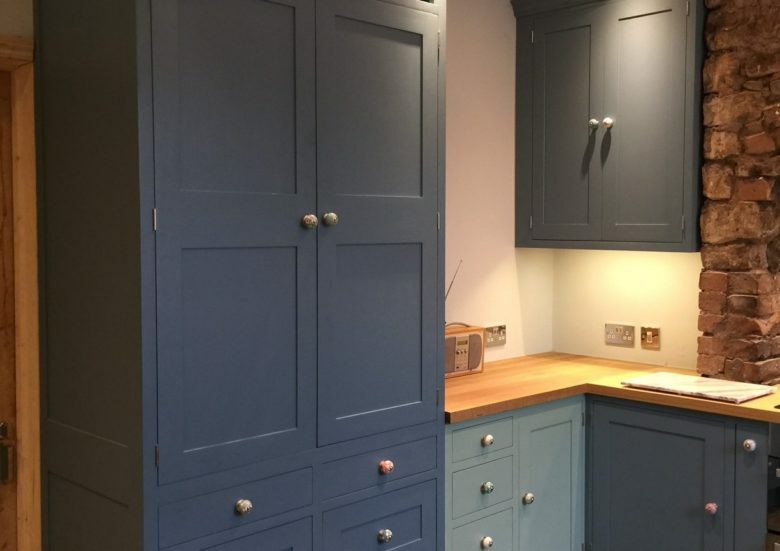 Choose from a vast selection of colours to finish your bespoke hand-painted kitchen units, and choose from a large range of natural wood options for your perfect solid timber kitchen. Our deliveries are all by one- or two-man courier service, and we deliver to anywhere in the United Kingdom and Europe. 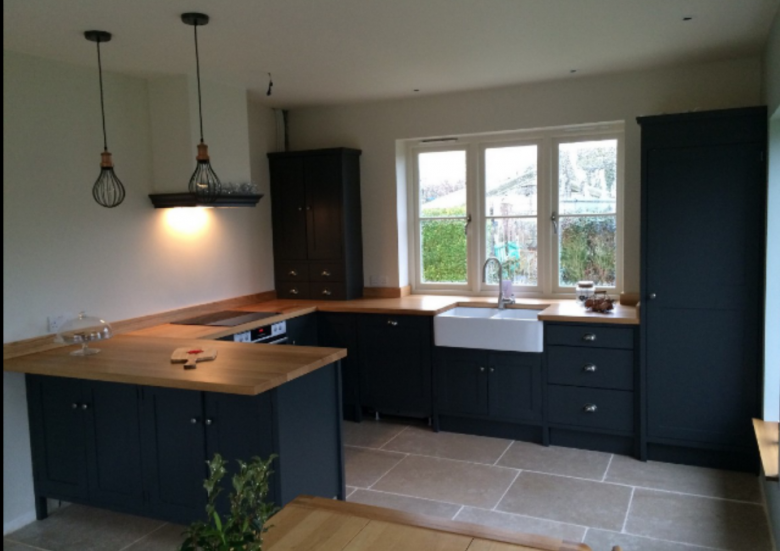 Using the latest tools and techniques our trusted, experienced and competent kitchen fitters will install your kitchen to your complete satisfaction. All aspects of cleanliness and care are respected; packaging is removed, dust-sheets and protective coverings are used to ensure no damage is caused to your home, its furnishings or your hamster. Our clients are more than happy to shout about our excellence, craftmanship and professional approach to their projects. Quite a lot of furniture in my house is from Country Cousins. I’ve got two chests of drawers in my bedroom, my kids have got wardrobes and chests of drawers in their rooms, and I have a beautiful French dresser in my dining room. All of this furniture I’ve had for many years and I expect to have it for many years to come. This furniture is the type of furniture that you give to your kids when you’re gone. It’s solid, beautiful, and built exactly to my requirements! 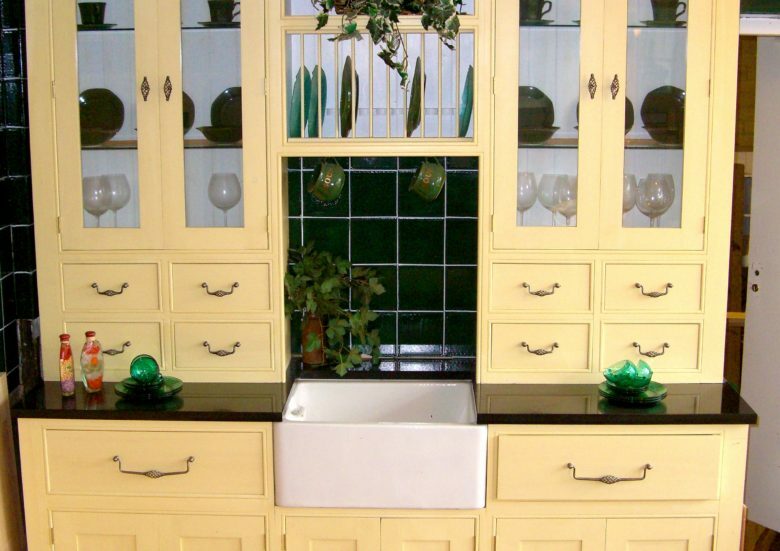 Take the first step towards your perfect kitchen. Let us know what you're looking for and we will guide you the rest of the way. Start your journey to your perfect kitchen! Call us now.